5 Minutes could Save you 5 Hours or MORE! SAME DAY - NEXT DAY - TWO DAY! Our driver will get your specific order requests (how you want your clothes washed, dried, hung or folded, etc) at time of pick-up. We process your order - how you want it..
We use top quality supplies - or we can use yours. Your items are never mixed with any other orders. We follow your personal instructions. Free delivery of your Clean - Fresh Clothes back to you! All items are placed inside clear plastic to protect them and making it easy for you to put away. And we always say "Thank you very much, see you next time"! 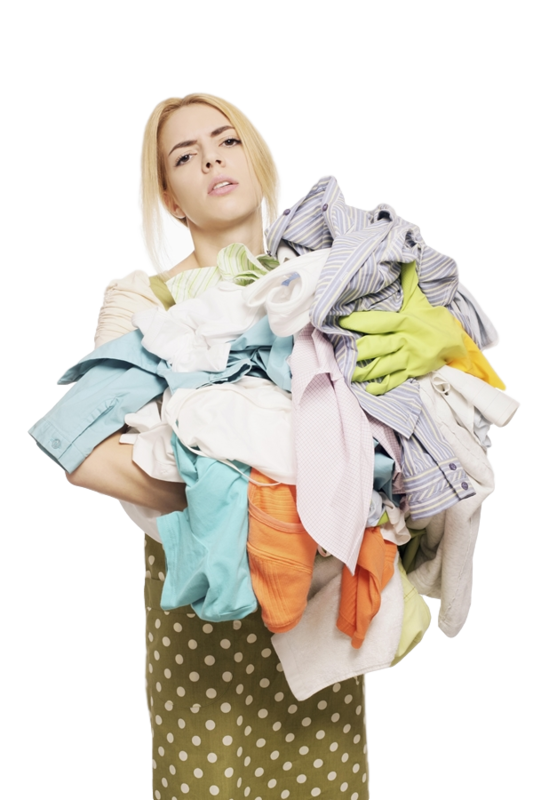 Our Professional Wash-Dry-Fold Service is Convenient, Affordable and Dependable! We use our supplies (or we can use yours). SAVES your time, your gas, parking hassles for you and we still use premium products! "Wet" orders are Weighed & Priced when dry! 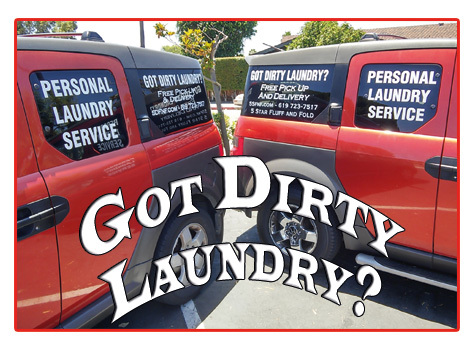 We pick up your “Dirty Laundry” – wash it, dry it - then fold or hang as needed and delivered back to you Fresh and Clean! A few very important points right up front! 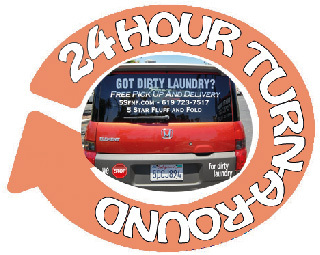 We offer “24 Hour” and SAME day turnaround (with some restrictions).